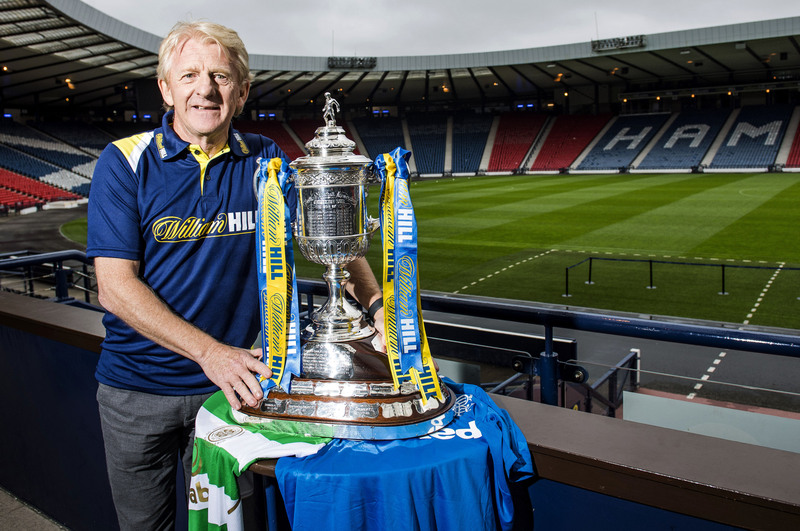 GORDON STRACHAN believes Celtic can top last season's Invincibles clean sweep by retaining their treble. THERE has been a mixed reaction to the appointment of Alex McLeish as Scotland manager. 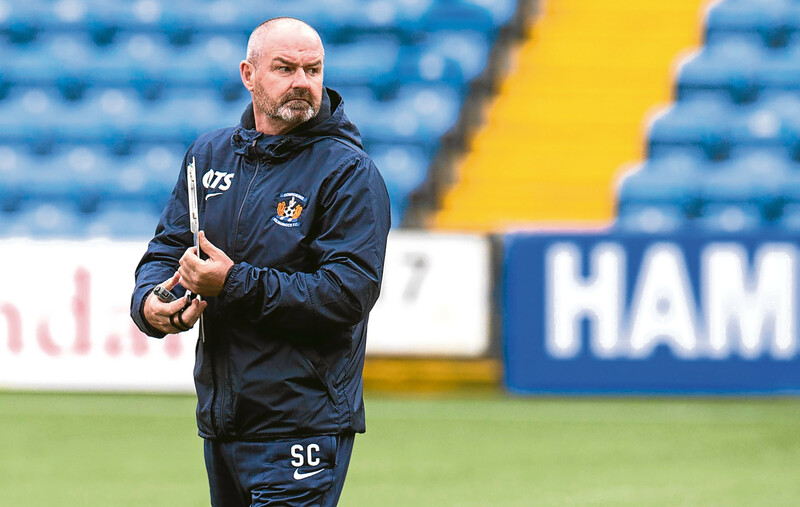 GERRY ARMSTRONG doesn’t know who the next Scotland manager will be. I'M told some people have stated I should be considered for the vacant Scotland job. 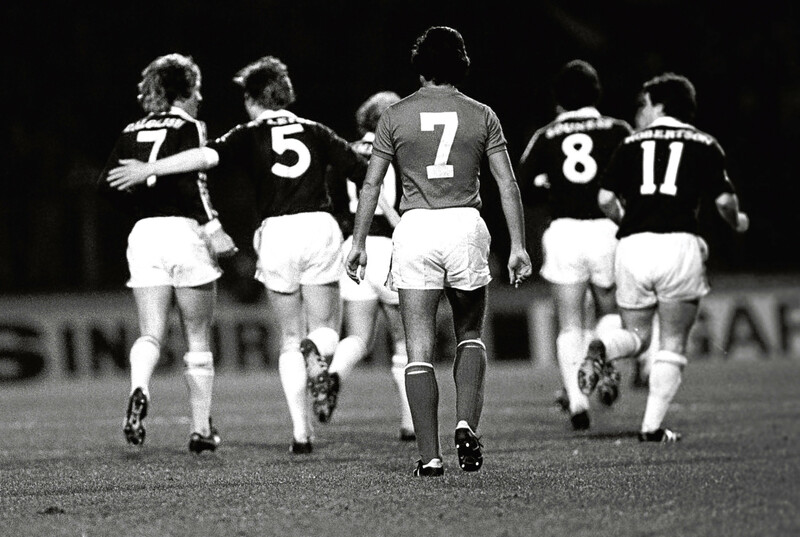 GORDON Strachan’s exit as Scotland manager has divided the nation. 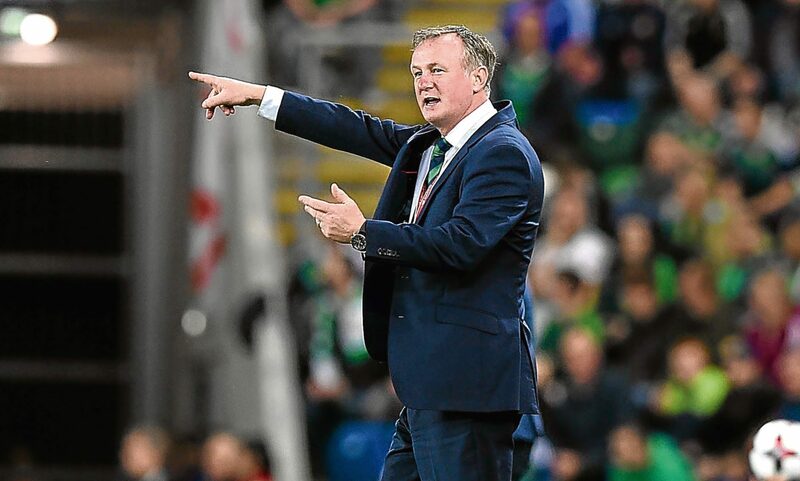 THE search for a new Scotland boss is now fully under way following the departure of Gordon Strachan on Thursday. 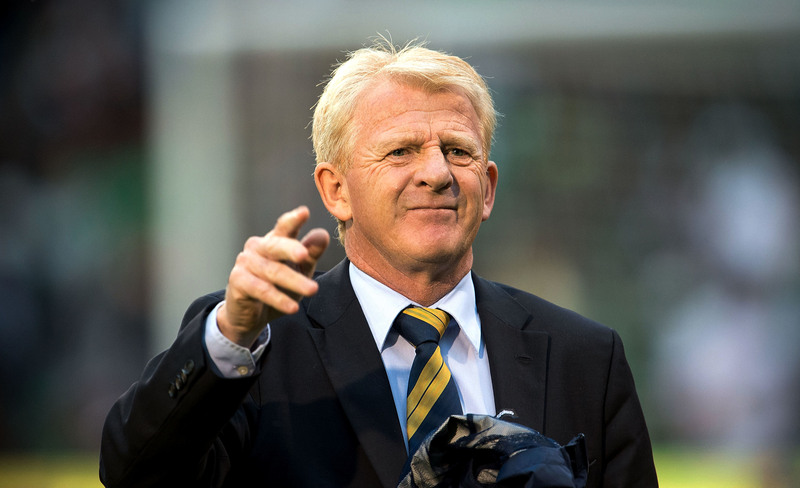 GORDON STRACHAN says the memories of his time as Scotland boss will live with him forever.